Jforce is an online platform that is run and managed by Jumia Kenya. 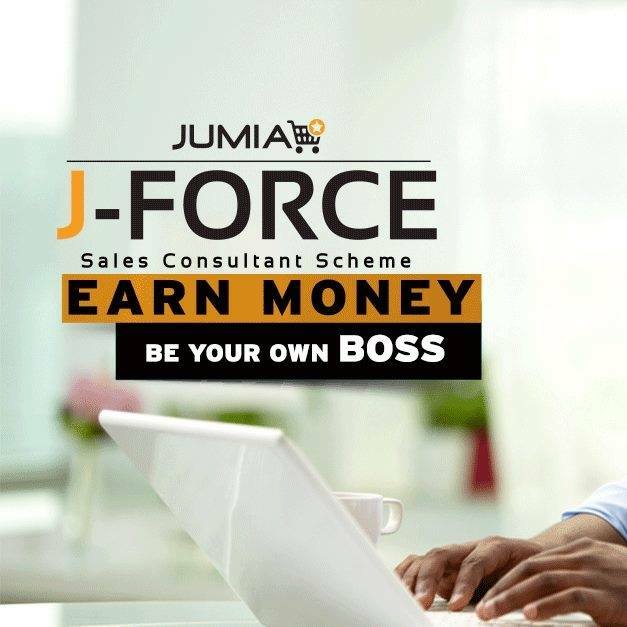 By joining the Jforce team, you become a sales consultant and get paid through commissions when you shop or assist potential customers to order goods from Jumia Kenya. The fun part of joining the program is that you become your own boss, you don’t report or answer to anyone unless when there’s training. 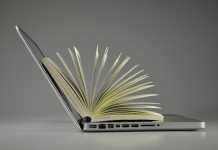 In addition to that, you get to work from the comfort of your living room anywhere in Kenya. Do you love shopping? if yes, then this program is for you. Forget the Naivas card where your points get forever to accumulate. With Jforce, you earn commissions depending on the number of sales made per month. You also get to make money simply by recruiting new sales agents. Jforce is real and you get paid even if you’re shopping on your behalf, unlike the jumia affiliate program which is a waste of time and effort. If you’re new to online shopping, feel free to read our guide here. First, you need to register as a Jforce agent after which you’ll undergo a small training on how to place orders online. The free training is usually done on a regular basis via video and other learning materials which are sent to you via email. After training, you’ll need to find your own clients and convince them to order products on Jumia. After that, you place the order on the website on their behalf. Disclaimer: Jumia Kenya does not give you products to go and sell. Once the order has successfully been received, paid for and delivered, just sit back, relax and wait for the commission. Cool ha? You can join by click on this link or contact Hope from Jumia Kenya on 0740023671 for assistance. As a consultant, you can sell anything that is listed on the jumia Kenya website. Commissions are paid on the 10th day of every month for the sales done in the previous month. The payments are made via Mpesa or Bank account. 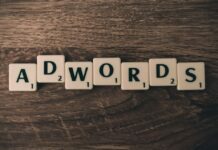 The commissions you earn are dependent on the product category and your level. The commission varies from 2.5% on Mobile products to 10% on Groceries. The average commission earned by an agent is usually six percent(6%). Advantages of being a sales consultant. All sales earn you a commission whether you are buying for your friends or yourself. The more you sale the more you earn. You get to earn an indirect commission by simply referring a friend to join. You get to train for free. It’s fun: You get to know the latest deals and flash sales. You get to enjoy free vouchers on a weekly or monthly basis. Please watch the video below learn more on how you earn your commission.